Providence Plantation, North Carolina is a residential neighborhood in Charlotte. Residents in this subdivision have so many delicious restaurants to experience dining at. Debbie's Delights is a spectacular spot for future homebuyers to check out when they have a sweet tooth. The Belle Grille serves patrons the best American food in the area, and Que Onda Tacos and Tequila is a delicious authentic Mexican Restaurant close to homeowners. The Chia Bistro is home to yummy Chinese food that is a favorite among neighbors in Providence Plantation, as is the Kabob Hut. Homeowners in Providence Plantation have many institutions to choose from when deciding where to enroll their children. Of thirty-six public schools, McKee Road Elementary, Providence Spring Elementary are excellent choices for kids in grades K-5. 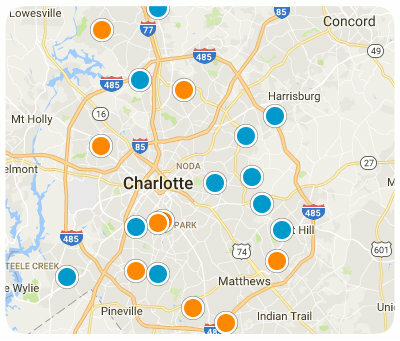 South Charlotte Middle School and Randolph Middle School are good schools admitting pre-teens, and David W. Butler High School, Cato Middle College High School, and Providence High School are all available to homeowners in Providence Plantation who have kids in their last years of primary education. 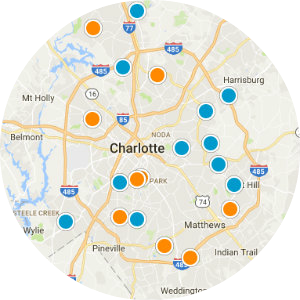 Separate interest schools like Chantilly Montessori School, Piedmont International Baccalaureate Middle School, The Siskey Preschool Academy, Timothy Korean Language School, and Gateway Academy Child Development Center all provide narrowed learning courses. Future homebuyers can discover charming and unique homes, modernly built and from more than half a century ago, Single-family homes for sale in Providence Plantation include lots made up of 20-acres, as many as five bedroom floor plans, Charleston-Era millwork, and homes with guesthouses. 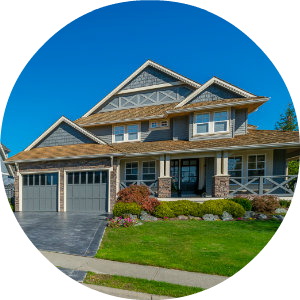 Prospective homeowners can discover homes for sale with top-notch security in place, subdivisions with a gated entrance into the community and a gated driveway entrance onto the actual property. Amenities like pools with side by cabanas, attached two-car garages, English gardens, fireplaces can be found for sale in the neighborhood. With styles and sizes of houses that will fit every buyer's life situation and weather and nature that make the area feel like paradise will make future homeowners happy to create a life for themselves here. 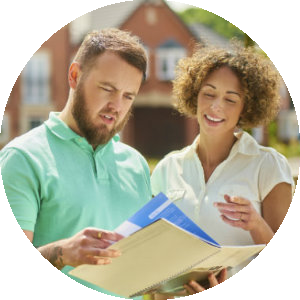 If you are interested in buying a home in Providence Plantation, North Carolina, please contact us today. Listing courtesy of Carolina Home Buyers Realty. Listing courtesy of Red Cedar Realty LLC. Listing courtesy of McCarter Realty.